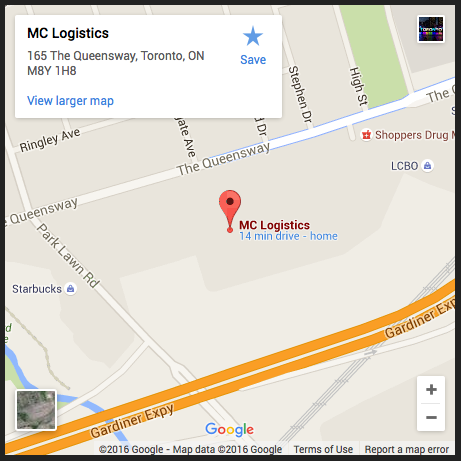 Mike Carpino, President of MC Logistics has been in the industry for over 25 years. His experience provides the company with the expertise and the resources to fulfill the transportation logistic industry needs. 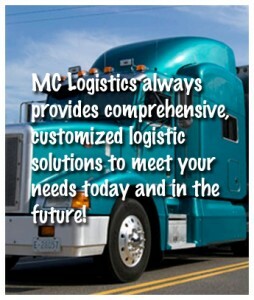 MC Logistics believes in the importance of building business and personal relationships. “We focus on services and relationship management!” Balancing warmth with professionalism, we quickly gain the confidence and trust of our clients. We are results oriented with a commitment to customer satisfaction, increased efficiency and decreased expenditure. 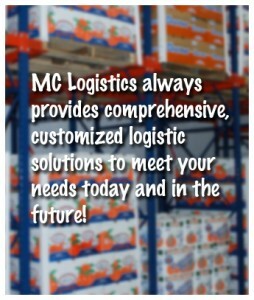 We know that day to day business is a constant change, but at MC Logistics we realize that the personal satisfaction obtained by a job well done and a pleased customer, will never change. By analyzing and defining the transportation requirements of existing and potential clients, we develop solutions. Vans, flatbeds, refrigerated, vented multiple loads or single loads, Canada or the United States, our quality carriers, will maximize our services for you. Our goal is to simplify the transportation management process for YOU. We find the best rates, and we ensure smooth delivery of your shipment from pick-up to delivery, following our quality carriers every step of the way. Call Mike Carpino now for a Quotation! We can provide you with the following services.